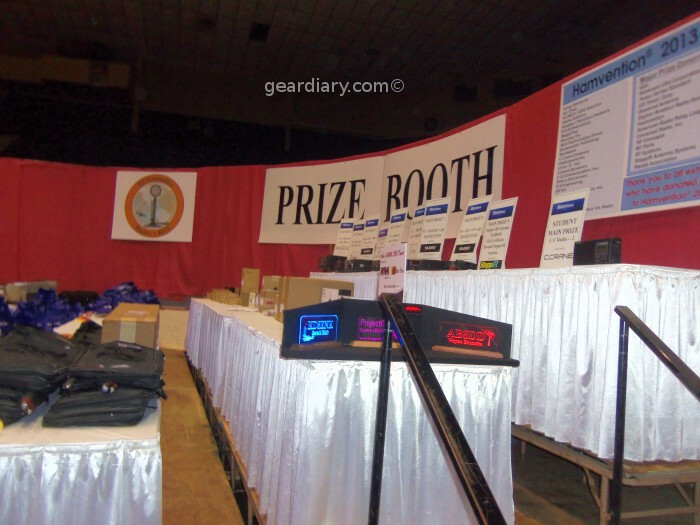 Not quite as exciting as an Apple or Google Keynote, the Dayton Hamvention is this week, and I’ll be making the trek to the show this year in its first new location since I started attending, the Greene County Fairgrounds in Xenia, Ohio. Hamvention is like CES, but for Amateur Radio operators like myself, and it’s a lot of fun. Watch Acer’s 2017 Global Press Conference Live! If you want to know more about what’s coming up for Acer, be sure to watch their global press conference. It is streaming now, and you’ll be able to watch it in full after the event. What’s necessary to create a 360º video with true 3D sound? At the IFA Global Press conference, Dr. Andreas Sennheiser was there to explain the case for immersive sound when filming content (360º and regular) and to us and tell us about their new AMBEO Smart Headset. For the past few years, I’ve been one of a select group of international journalists invited to the IFA Global Press Conference. A warm-up, if you will, for the yearly IFA convention held in Berlin, the press conference is a great time to check up on the current and future status of the global electronics market. CE Week WrapUp Interviews: Smarthomes, Robots, Editor Projections! If you didn’t make it to CE Week last week, then you missed a great series of panels, including mine on Robots, Printers, and Games that featured Davin Sufer, CTO of WowWee; Kilian Saekel, Founder of A-Champs; and Max Bouge, Co-Founder and CEO of Wobbleworks — best panel ever! 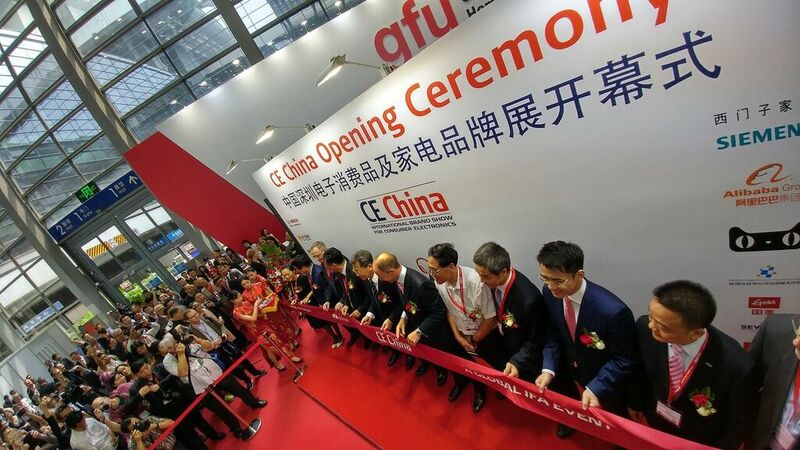 As part of the 10th annual IFA Global Press Conference, along with 300 other members of the press from over 50 countries, I was on hand in Shenzhen to witness Messe Berlin’s expansion into China for the first ever CE China global event. It was something to see. 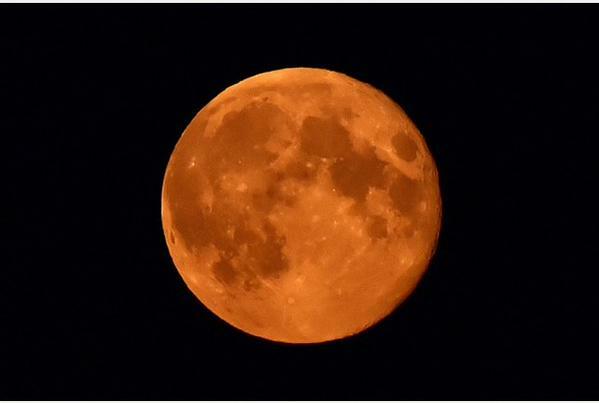 Even though you’re currently looking at your smartphone or some device reading this article, you should point your phones upward tonight, and capture one of the most stunning sights in the sky tonight. Remember how Steve Jobs used to always have “one more thing” that he would mention when presenting a keynote? 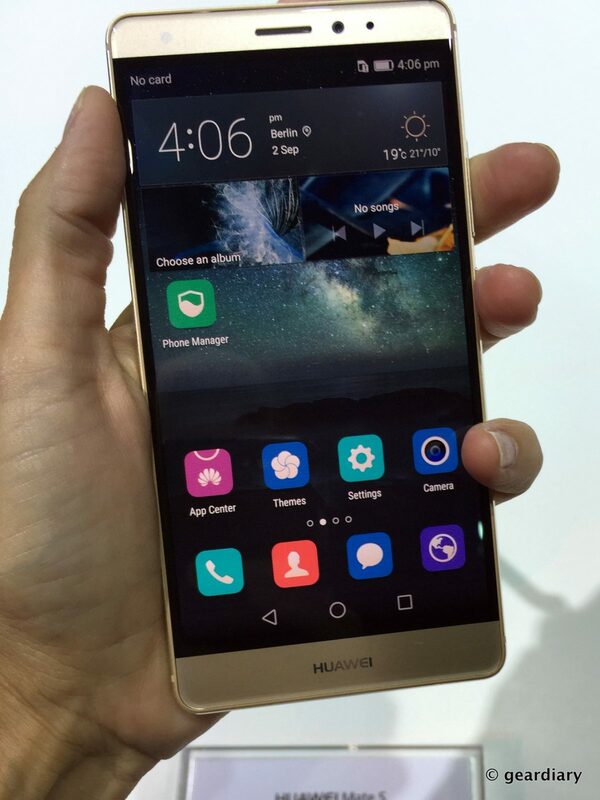 That’s how the IFA Huawei press conference seemed to go as they introduced their new Mate S and solidified details and pricing on the Huawei Watch. In my first trip out to to San Francisco, I had the task of covering a very fun event. Ford’s “Further With Ford 2015”. It’s the fifth edition of the event, the first being in San Francisco. And to be completely honest I had a ball. 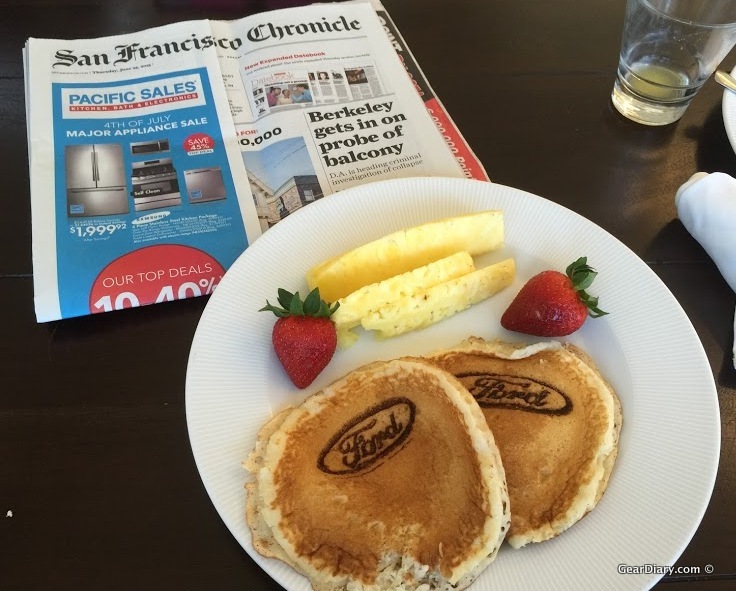 So much so, I have #FordTrends as a favorite hashtag on Instagram and Twitter now. Until last week, my experience with CDW consisted of purchasing a replacement battery from them after finding that they had the best price for one of my APC backup units. Last week I visited their Vernon Hills, Illinois warehouse, and now I know that they are much more than just a supplier of IT products. 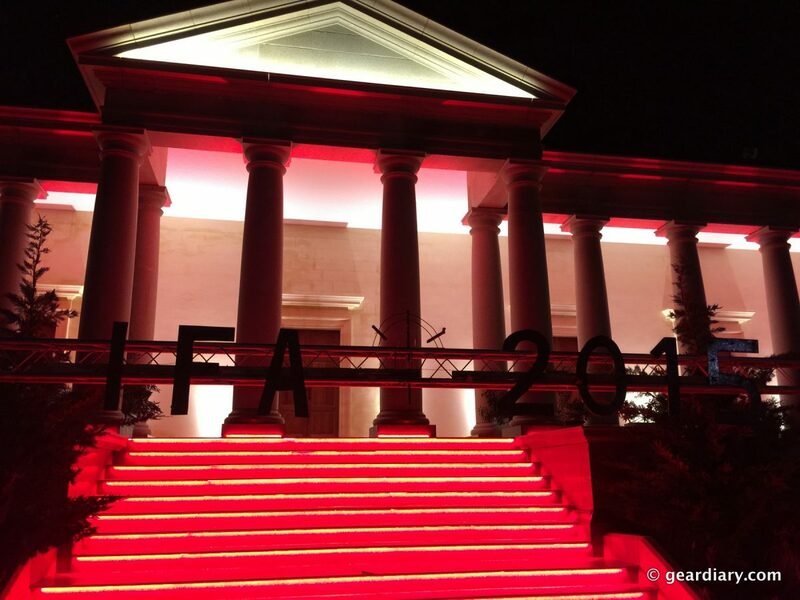 I was part of a group of approximately 300 journalists attending the IFA 2015 Global Press Conference in Malta last week. Being my first time to attend, I had no idea what to expect, but I soon learned that it was all about showcasing upcoming consumer electronics, health tech, and home appliance trends by some of the companies responsible. 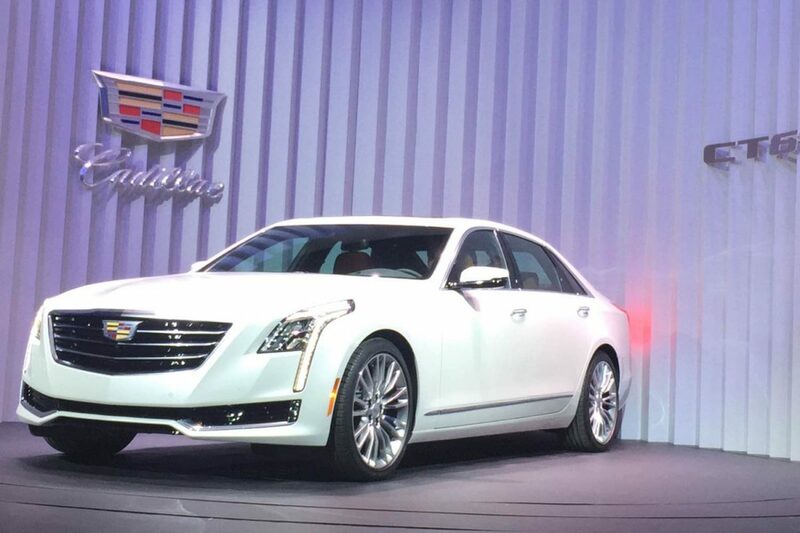 Chevrolet says they are no longer going to compete in the midsize sedan segment. 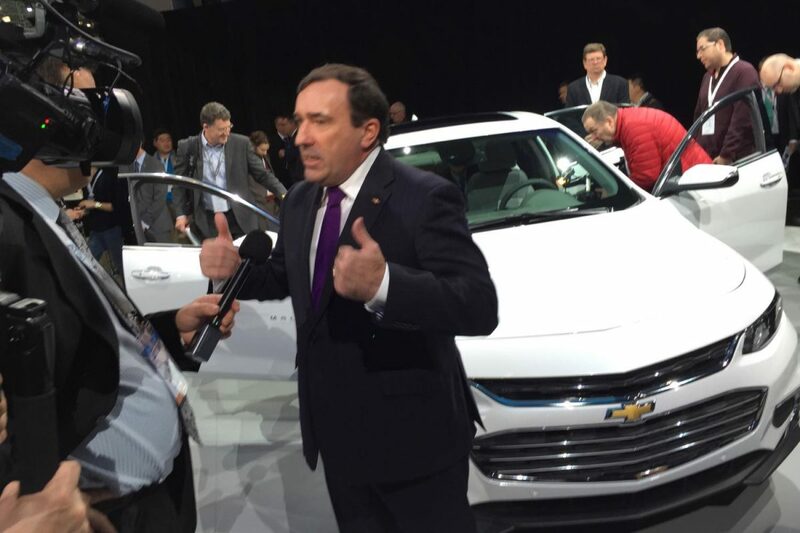 Instead, as they debuted the all-new 2016 Chevrolet Malibu and Malibu Hybrid at the New York International Auto Show this week, they said they are going to win the segment with this car that is longer and lighter, has more interior space and improved efficiency. 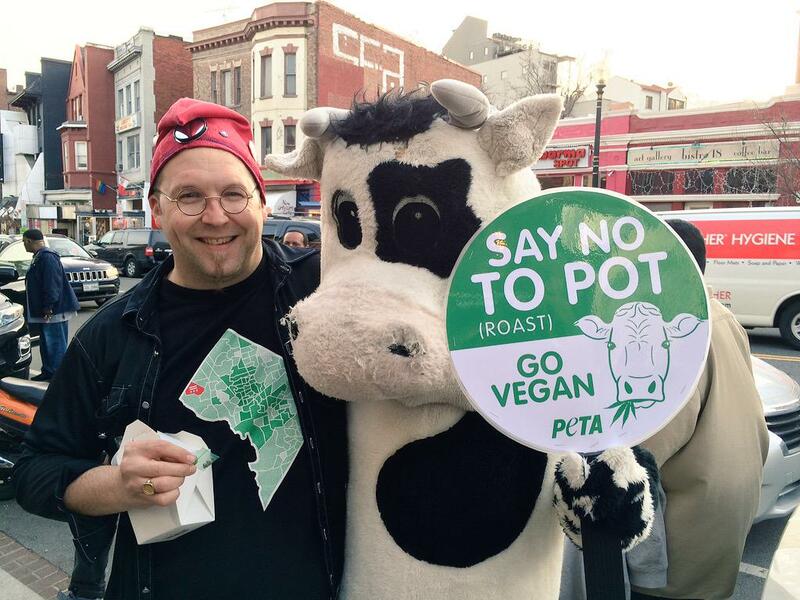 #SeedShare Is Not Only a Hashtag, It’s Now a Legal Movement in D.C.
Well, it may be one thing that a lot of people dislike, but they have had to learn to accept in the last month: Marijuana in Washington D.C. is legal, and #SeedShare is now a thing. 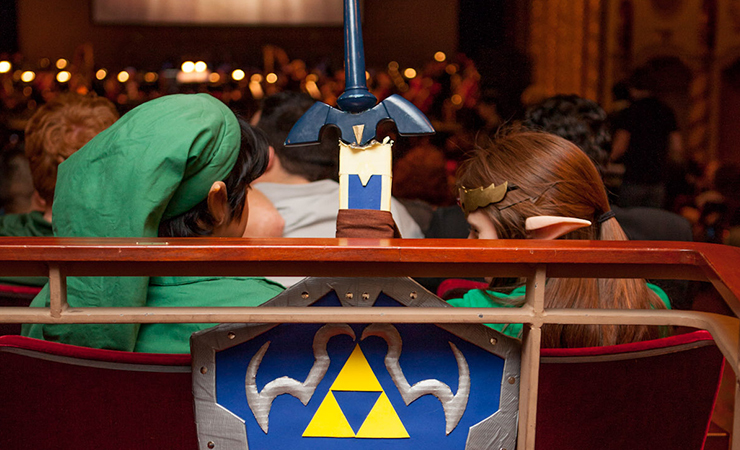 Jason Michael Paul Productions has added more tour dates for their increasingly popular The Legend of Zelda Symphony of the Goddesses Concert Series featuring music from the popular video game series. Enjoy the engrossing music with special visuals plus join the fans and take your interest a step further by dressing up as your favorite character at this special event. 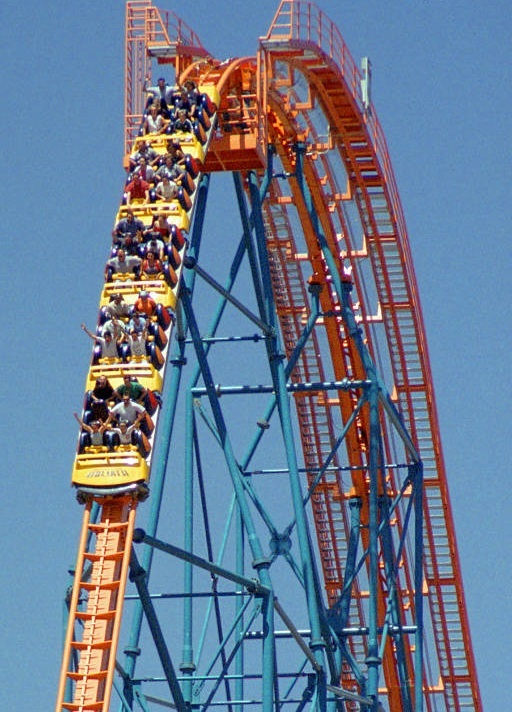 It’s never too early in the year to think about amusement parks. This year Six Flags Entertainment Corporation will partner with Capcom to theme their Magic Mountain park with elements from the Monster Hunter 4 Ultimate video game, exclusively available on Nintendo 3DS. Happy Pi Day from Gear Diary! Happy Pi Day Everybody! 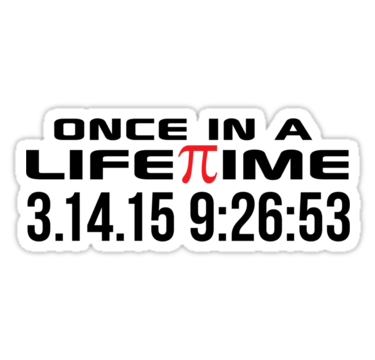 Today is the one day out of the year that you can wake up at 9:26:53AM and eat a whole bunch of pie. If you aren’t a math wiz kid; look up the definition of Pi, it’s described as “the symbol ? denoting the ratio of the circumference of a circle to its diameter”. Last year we celebrated 20 years of ordering food online (pizza – surprised? ), and by now most of us have ordered some sort of food online – and many have used smartphone apps to place and track orders. 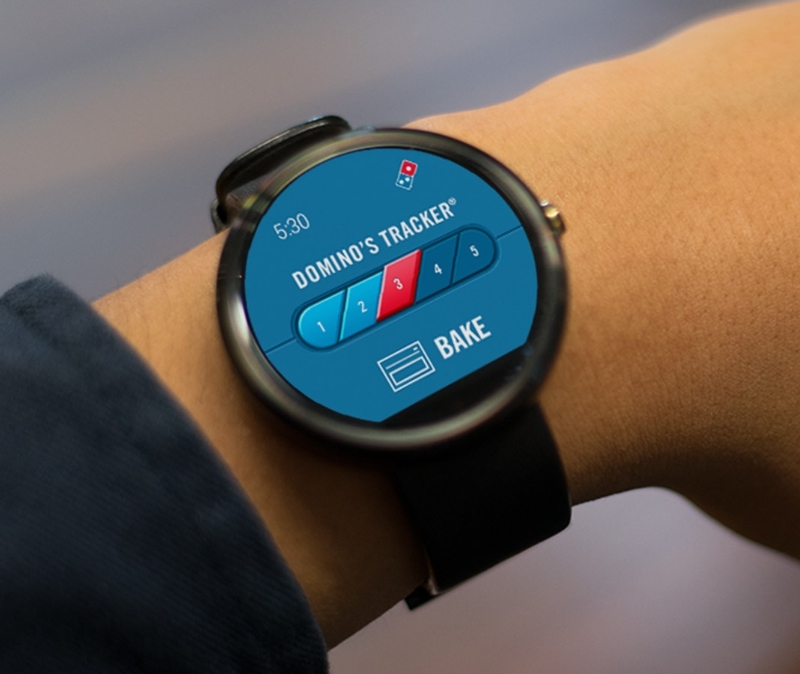 Now Domino’s (is leading the way by allowing customers to place and track their order via Pebble and Android Wear smartwatches. 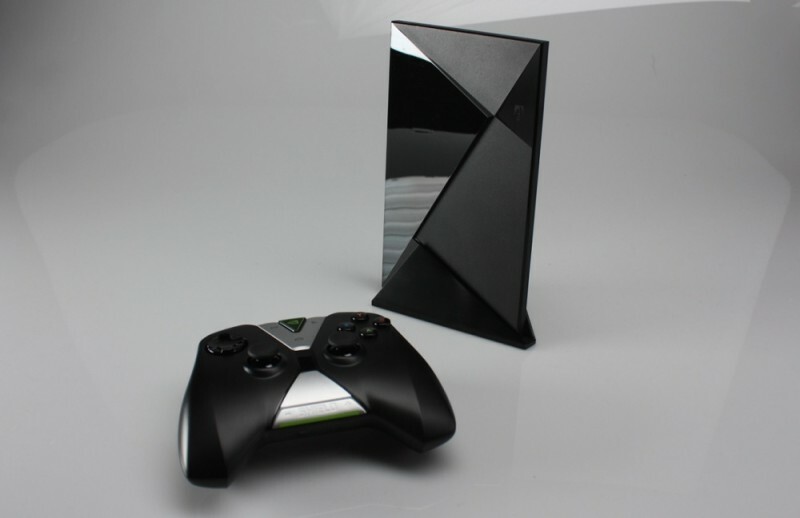 The NVIDIA Shield tablet is a solid gaming-centric device that has racked up some solid PC-port games since release. Now NVIDIA has returned at GDC with the announcement of a ‘set top gaming box’ that will be the world’s first 4K Android TV consumer product when it’s released, and also be loaded with great gaming features. This is a busy couple of weeks for technology folks between MWC, GDC, PAX East and SPIE (ok, the last one isn’t consumer focused but will drive the technology for the next decade). 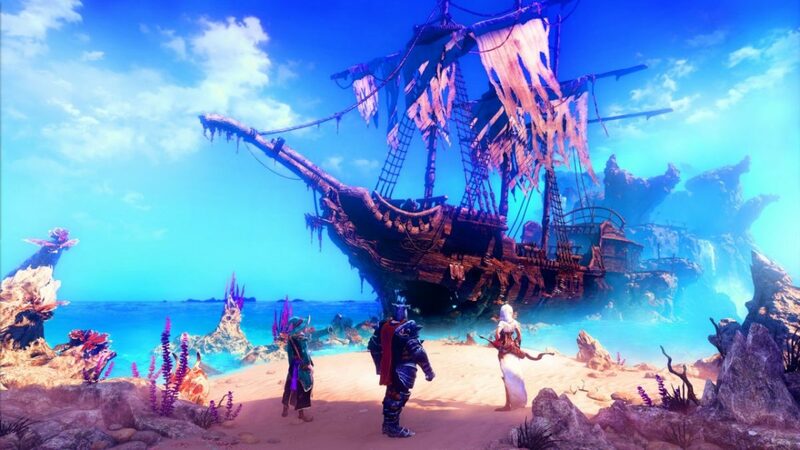 Today at GDC (Game Developer Conference) Frozenbyte announced Trine 3: The Artifacts of Power, the second sequel to the popular 2009 side-scrolling medieval fantasy platformer.